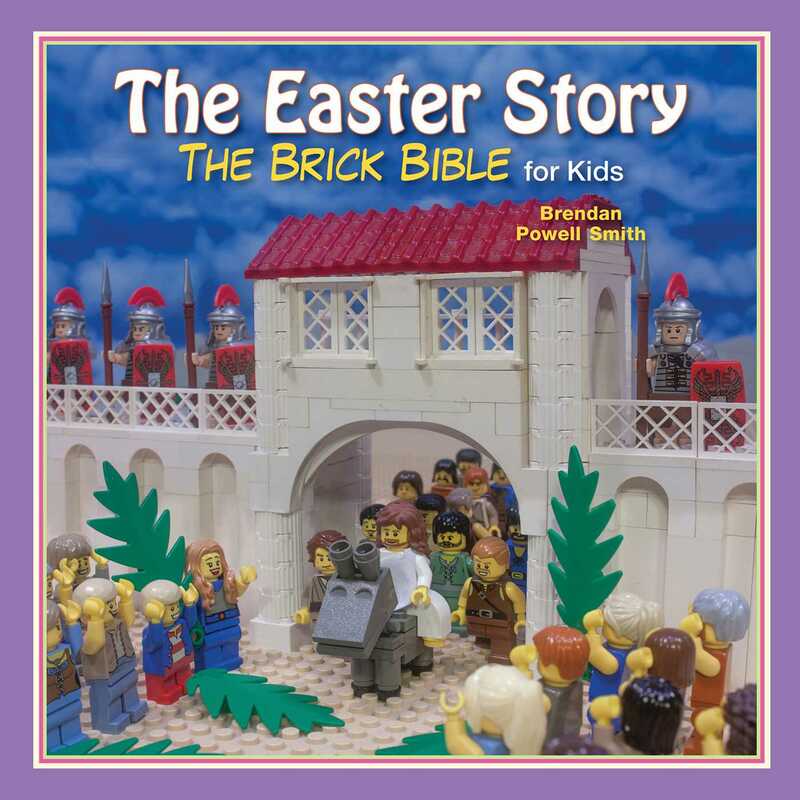 As in all the Brick Bible books, Brendan Powell Smith creates a magical “brick” world—all in LEGOs—to illustrate a story from the Bible that is then photographed and accompanied by a simple text. The Easter Story, the heart of Christianity, illustrated in LEGOs, tells of Jesus’ arrival in Jerusalem on a donkey, greeted by crowds with palm branches; followed by the Last Supper, with Jesus and his disciples sharing bread and wine; then Good Friday, when Jesus was crucified on the cross and then his body buried in a cave tomb and covered with a rock; and concluding with Easter Sunday, when Jesus’ disciples visited the tomb to discover Jesus had been risen from the dead and resurrected. This edition of the important Easter Story is sure to be the perfect holiday gift, and a book for families to cherish for years to come.